The use of Preventative Medicine helps to keep pets in the best of health. If you have concerns about your cat or dog's medical condition, or if it is time to have preventative medicine administered, contact us at Ashworth Road Animal Hospital to schedule an appointment. Our veterinary hospital services the West Des Moines, Windsor Heights, Urbandale, and Clive areas. Here is some information about different types of preventative medicine and why it is important for pets. Your pet requires several different types of care to ensure their entire body is cared for in a way where it remains in the best of health. Our veterinarian will not only conduct regular wellness exams to check on your pet's condition but will also provide dental care procedures, parasite prevention tactics, nutritional counseling, vaccination administering, and help with behavioral issues. 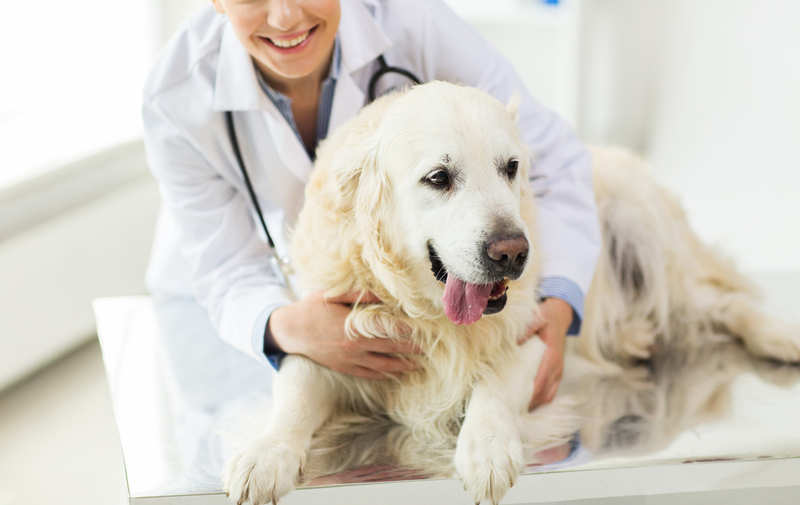 It is extremely important to bring your dog or cat to see our vet for routine wellness exams on a yearly basis. The veterinarian may recommend more frequent appointments for elderly pets or those with known medical conditions. When routine exams are conducted, a history of the pet's medical condition is recorded, making it easier to pinpoint any changes so appropriate treatment can be administered if a health risk is noticed. Fleas and ticks can cause a great deal of distress to a cat or dog. Our veterinarian will check your pet for the presence of these parasites during a routine exam. If fleas or ticks are noticed, a topical treatment will be recommended to kill any parasites and prevent new ones from taking up residence in your pet's fur. If your pet is at an age where it is able to reproduce and you are not intending on breeding your dog or cat, it is best to spay or neuter it. Our veterinarian will discuss the benefits of these practices with you. Your pet requires care throughout different stages of their life. Our Vet will perform examinations, administer vaccinations, and take the steps necessary to provide preventative medicine at the appropriate times for the particular stage your pet is experiencing in their life. If you live in the West Des Moines, Windsor Heights, Urbandale, or Clive areas, and you need to make an appointment for your cat or dog, call Ashworth Road Animal Hospital. Reach out to our Veterinarian today by calling our practice at (515) 225-1807.